Whether you’re into stick fighting or want to take a hands-on approach to your personal protection, the Night Watchman Escrima Fighting Stick is the answer. 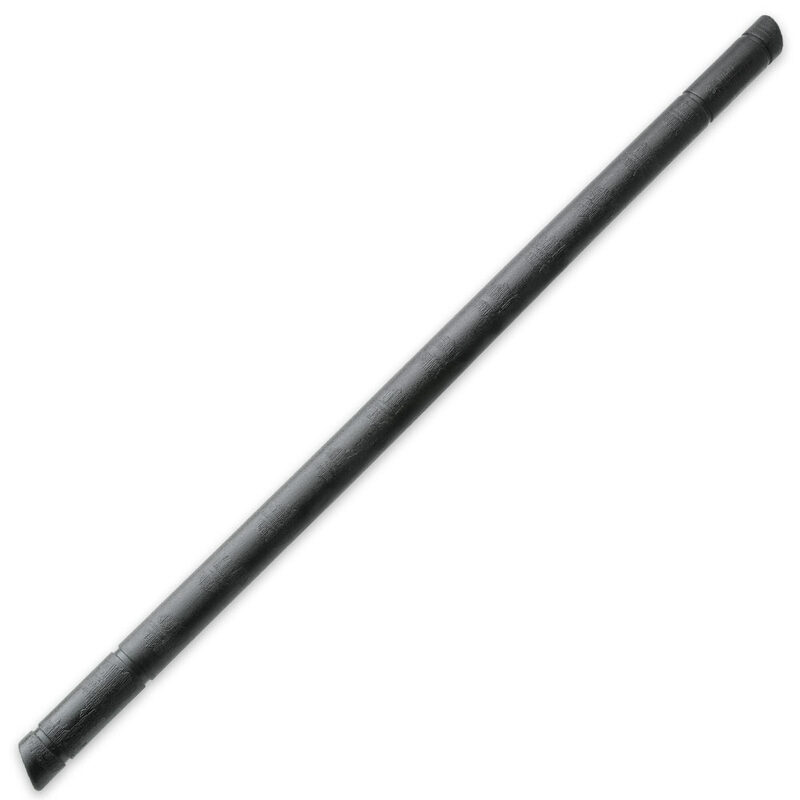 The solid polypropylene stick is thick, hefty and capable of delivering devastating blows. It is easy to clean and is so resistant to impact stresses and the elements, that it is virtually unbreakable and practically indestructible. At 28" in overall length, this is one mean self-defense tool.